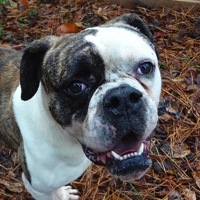 - Washington American Bulldog Rescue - ADOPTIONS - Rescue Me! Darla is a loving dog that needs a no animal home. She's 7 years old and loves people.